Less Water – Greater Yield! Innovative Boom Technology (iBt) on an onion field in Patterson, WA. Nelson Orbitor – O3000 with new small droplet Purple plates. Always looking to “Make It Better” IACO teamed up with Nelson Irrigation to make the best use of their latest in sprinkler development. Small droplets with a wide footprint makes for lower instantaneous application rates and intensity. 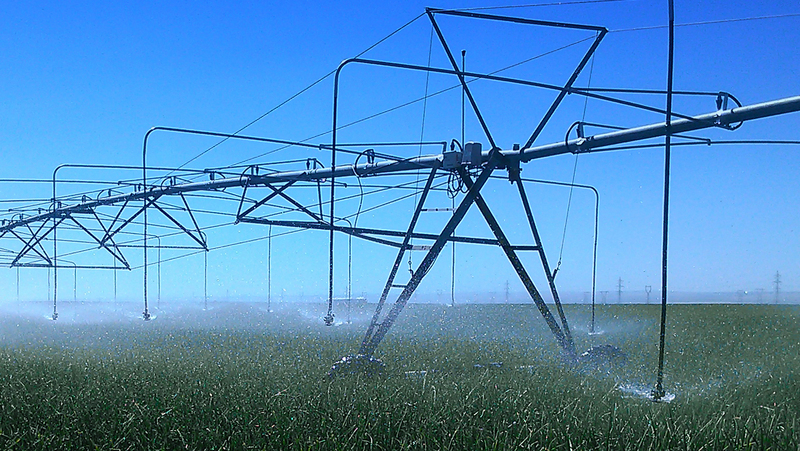 Reduced run-off, more efficient use of water, greater crop quality and higher yields.